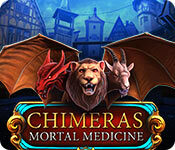 Chimeras: Mortal Medicine game download. Free download Chimeras: Mortal Medicine for Mac. Elephant Games presents the newest addition to the Chimeras series! The children of Ronas have fallen victim to a strange illness. 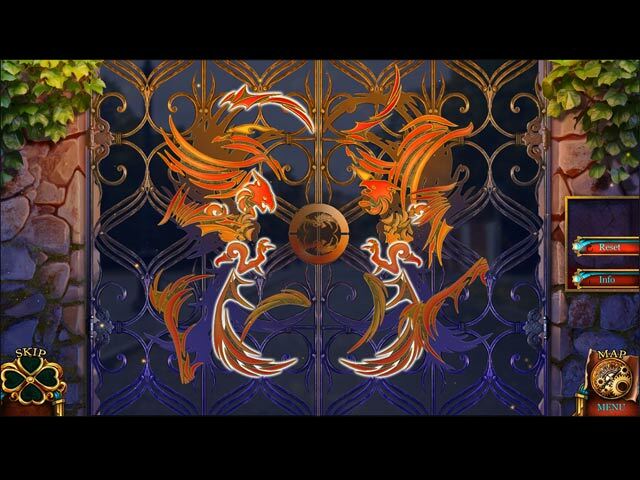 With their condition worsening, you’ve been called in to investigate. 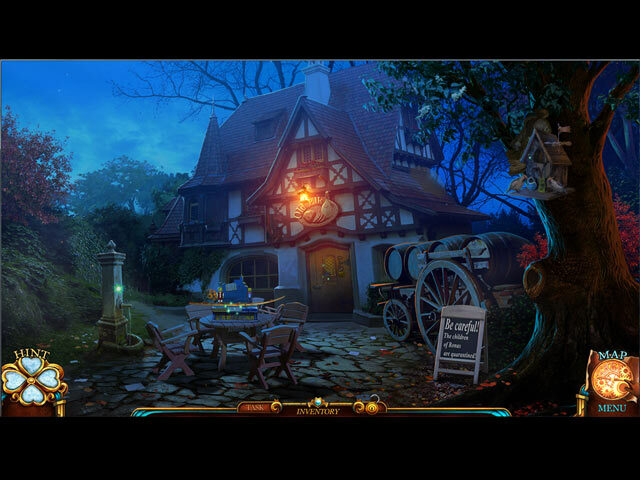 What starts as a simple investigation quickly takes a dark turn as you uncover secrets and encounter a dangerous creature of unknown origins! Can you save the children before it’s too late? 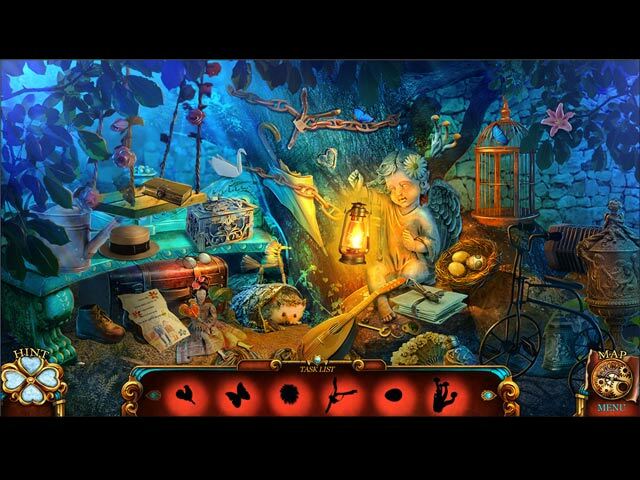 Find out in this hair-raising hidden-object puzzle adventure!